Recently, TechPixies had the pleasure of a visit from the BBC South Today programme. They had heard about our ambition to help women gain the confidence they need to return to work, change careers or start a new business. What better way to find out about our programme than to join us during one of our Face to Face Social Media Course training sessions in the lovely Grant Thornton PowWow space in Oxford! The BBC crew not only spent time filming and chatting with our current TechPixies in training, but they also took the time to visit one of our TechPixie alumna now in employment. You could call it the full 360. 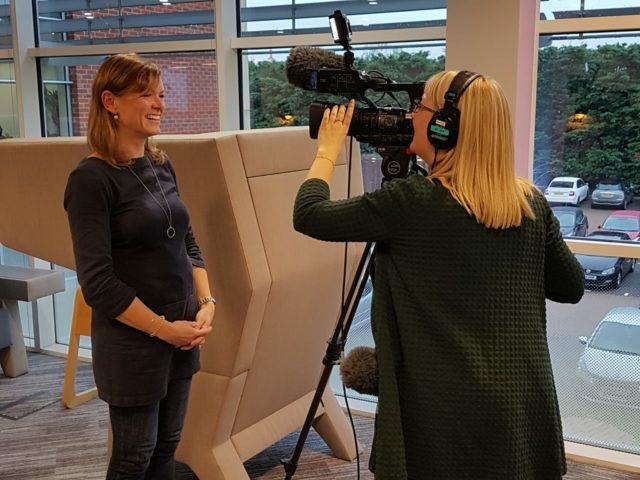 The BBC South Today report not only showcased what we offer at TechPixies, but talked about what inspired Joy Foster to set up TechPixies in the first place. Joy had seen a report by PwC which stated that 427,000 professional women were looking to return to work. The report highlighted that when these women do return to work, 60% of them return to lower-skilled, lower-paid jobs. The report highlighted how TechPixies shows women that coming back from a career break doesn’t mean starting again. The fact that upskilling in social media or digital marketing not only can improve career prospects, but can help to the gain confidence to go further. 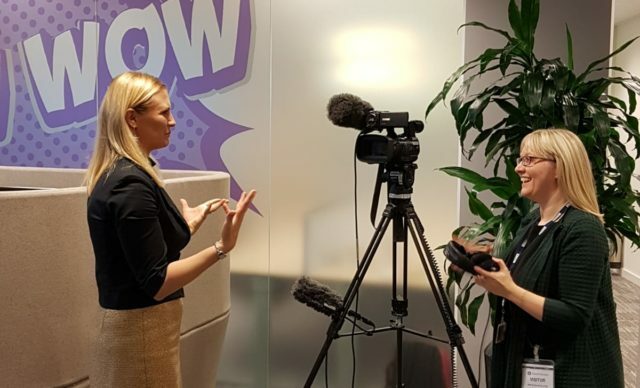 With a jam-packed module to cover, our Cohort did well to keep their focus while the cameras were rolling and even managed to share some of their experiences on why they chose to improve their skills in digital marketing. 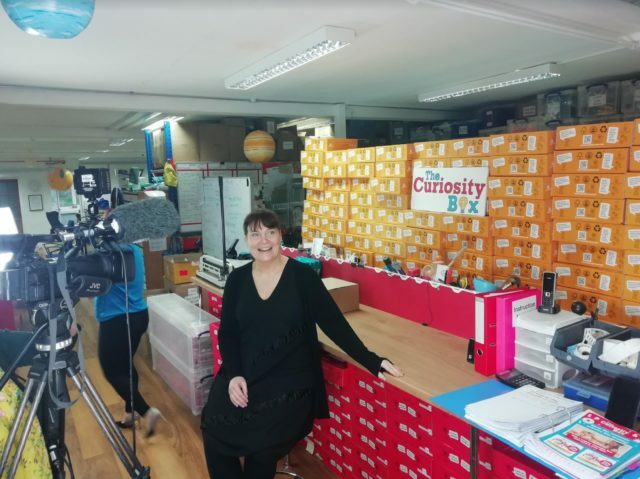 Keen to find out what the benefit of studying with TechPixies would bring in terms of a career, BBC South Today travelled to The Curiosity Box headquarters in Eynsham, Oxfordshire, to speak to TechPixie Jill Bartram. As Head of Storytelling at The Curiosity Box, Jill is responsible for their Marketing. 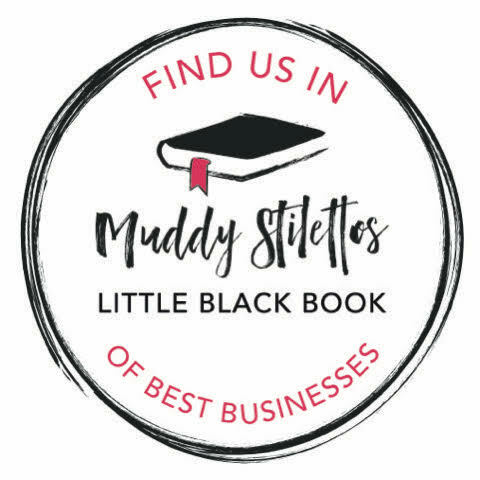 Jill chose to study with TechPixies following a career break to update her digital marketing skills and meet other like-minded women wanting to return to work following a career break. 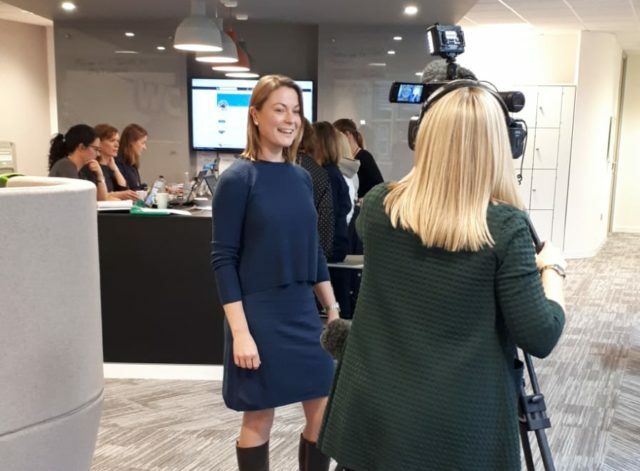 BBC South Today also spoke to TechPixies Founder Joy Foster about how she has taken the company from teaching a class of 12 women in a church hall to running a company that is now running nationwide with our Self-Paced Online Courses, recently winning a suite of awards.